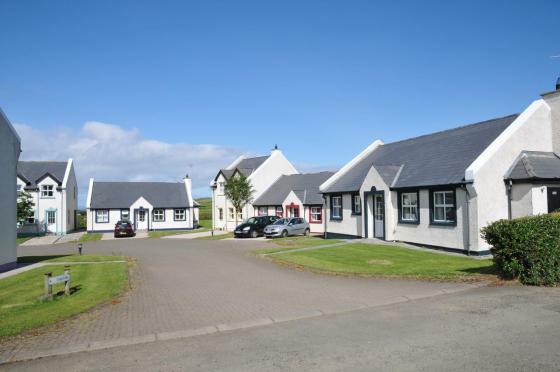 There are 8 properties to choose from at Giant’s Causeway Holiday Cottages, all have superb sea views. They are located just 3 miles from the village of Bushmills, which has lots of history and a heritage trail. 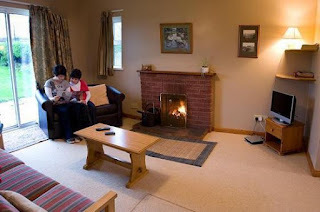 Each property can sleep 6 people in a double en suite and 2 twins. They have been designed to provide quality and comfort. Facilities include open fireplaces, Wi-Fi, TV & DVD player, a well equipped kitchen & parking for 2 cars. The cottages are just a short way from the Giant’s Causeway Visitor Centre. The Giant’s Causeway is open for walking all year round, and has a shop and tearoom. Co Antrim has plenty to draw holiday makers. There is the popular city of Belfast and the largest lake in Ireland (Lough Neagh). The county has many interesting attractions including Dunluce Castle and Bushmills Heritage Railway. It's also a great area for golfing, with various courses nearby.